So, I originally had this book come through at a time I’d told myself I really couldn’t take on any more books to read. And then I made the mistake of reading the blurb… and that pretty much hooked its claws into me and wouldn’t let go. I was really intrigued by the blurb of this book and although I still had some questions by the time I reached the end, I found it quite an entertaining read. The switching between different times wasn’t as confusing as I’d originally thought it might be and I found the book fairly easy to follow. I did feel that some of the character motivations weren’t explored as thoroughly as they could have been in this book, but I suppose it did set it up for the next book/s to follow on. There were some moments in this that really drew me in and although I only understood bits and pieces of what was going on here, I think it was enough to make me want to read more and find out all the answers to the questions I still have at the end. Some parts of this book made me think of the film My Soul to Take. There are differences, too, but I couldn’t help comparing the two different things inside my mind. I felt that this book did do a good job of being multi-genre. I would have liked some more details about the later year, though… there were some advances mentioned, but not enough details (in my opinion) about the different technology available. There was quite a lot happening in this book, but I didn’t feel that the author made things confusing. This kept me reading throughout and having reached the end, I have found myself wanting to read the next book in this series. It would be interesting to see where the author takes the characters next and I’d like to have some of the questions floating around in my head answered. I have actually read the book this film was based on, but it was a long time ago… before young adult dystopians became the rage. I was a bit disappointed to see that they’d aged the characters up, however. I felt that was only done to add in the obligatory romance. The idea behind this was quite an intriguing one and I liked the fact that the makers of this film stayed true to the world by showing everything in black and white first, gradually introducing the colour as it became necessary. I liked Jonas as a character, but I felt the romance was unnecessary and detracted from the film. Jonas’ journey as a character was much more interesting, especially with his relationship to Gabriel. There were a lot of questions I had during this film. There were certain situations and characters I felt weren’t explored as thoroughly as they could have been. 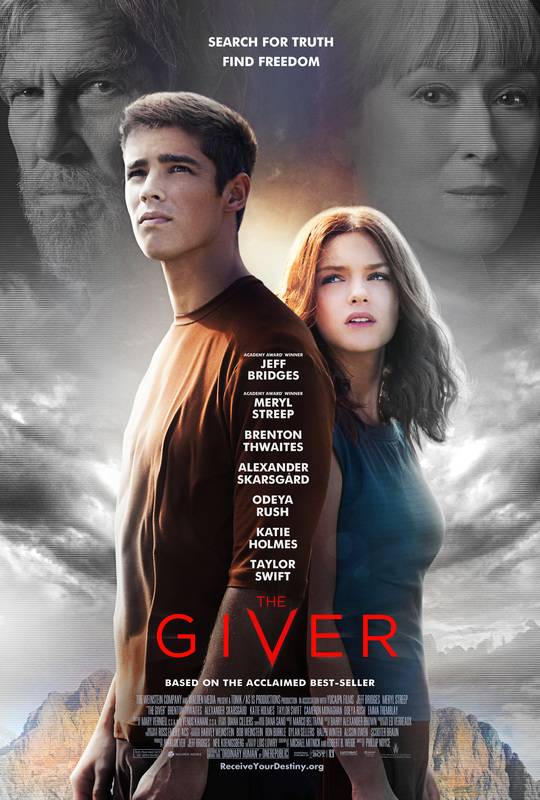 I liked the actors in this film, particularly the one who played Jonas. It was interesting to see Taylor Swift appear in this film as well. I’ve heard her music, but only seen her in films once before now. Although it fit with the book, the ending of this film was very ambiguous. 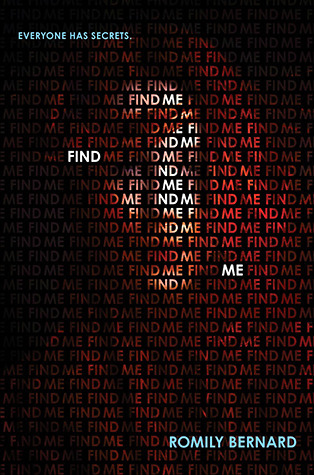 Although I felt this film was intriguing and well-made, I did feel it was missing some things. There was a lot I would have liked to see further explored. I think it would be good to return to this world some time in the future. I felt there was so much more of it that could be explored. 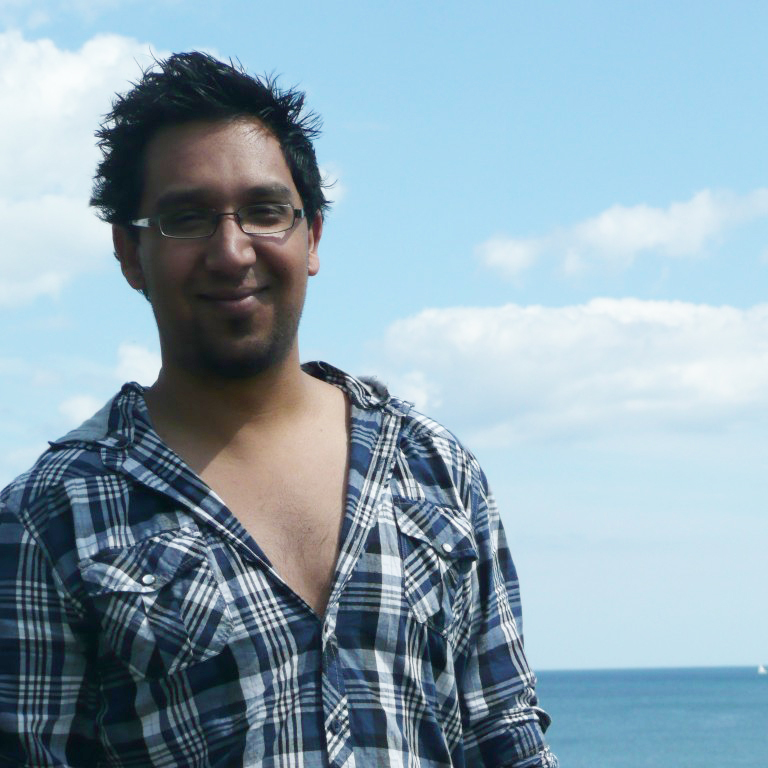 Nafeez Ahmed is the author of Zero Point. I’ve written ever since I was a kid. It started proper when I was around 12, and reading lots of science fiction, fantasy and horror. I used to try my hand at writing my own. Once I got into my teens and began to grapple with my place in the world and all the usual angst, I dabbled in poetry. As a teenager I increasingly read a lot of nonfiction – philosophy, religion, spirituality, politics, again, mostly because I was confused about life and trying to understand what it’s all about. As I read, so I increasingly also began to write, taking notes of what I was reading and then formulating my own stuff. But I wrote for free for a number of online magazines on current affairs and foreign policy, and eventually that process evolved. Then 9/11 happened. I ended up writing a lot of about 9/11 – the events leading up to it, how and why it happened, its repercussions around the world, how citizens of the world should respond to it… and in the end I wrote so much it turned into a book-length manuscript. I’d not intended to do that, but then once I was sitting there with a manuscript, I began to look for a publisher. One thing led to another, and it was published as The War on Freedom. It went on to get reviewed by Gore Vidal in The Observer and win the Naples Prize for non-fiction in 2003, before actually being officially used by the 9/11 Commission. 2) Where did the idea for Zero Point come from? I decided to write ZERO POINT based on my experiences as an investigative journalist and academic working on international security issues. As an environment writer for The Guardian, I’ve found myself on the frontlines of some of the biggest challenges to ever face the human species as a whole: environmental degradation, climate change, energy crisis, and how they interlink with food, water and social crises. But I’ve also covered international security and foreign affairs for many other publications, much of which has focused since my first book on how corporate skullduggery and political corruption work together to undermine national security and counter democracy. ZERO POINT is very much inspired by both these themes. There’s a third intersecting theme where I got the idea for ZERO POINT – and which explains the title – which is to do with a friend of mine who used to work as a physicist in the British defense industry at a senior level. Among the issues he worked on were classified projects related to advanced quantum physics, anti-gravity technology, and energy. He not only is extremely well-connected with senior officials in and outside government that have worked on US and UK related projects of this nature, but also played a big role in providing the main leads for another journalist, Nick Cook, for his book, The Hunt For Zero Point. Nick Cook is also a serious guy – a military correspondent and aerospace consultant for Janes Defense Weekly, the reputable defense industry journal. So my friend turns up in his book under the name ‘Dr Dan Markcus’. So Dr Markcus also turns up in ZERO POINT as a character! His character brings a lot together in terms of the core ideas that made me want to write this novel – from classified efforts to weaponise quantum physics, to the little-understood role of the Nazis in the evolution of the US intelligence community. 4) Was there any particular character that you dislike? There’s a few really bad guys in the story somewhere but it’s up the reader to figure out who they are. In that sense, it’s a bit of a whodunnit. But the blurriness here also serves a purpose, in that often the root cause of our problems isn’t one bad guy, or even one easy to pin down group of bad guys. Sometimes it’s a system, and the people running it don’t even believe what they’re doing is bad, assuming they even understanding the ramifications of what they’re doing. 5) Were there any scenes in particular that were hard or easy to write? Some of the action set-pieces were difficult to put together and got quite complicated simply due to the number of things happening in different scenes. Thankfully I had some amazing beta readers who were able to pinpoint potential problems and help me iron them out. One of the biggest challenges was writing fight scenes that make sense, and for that I needed to run my scenes by people with direct knowledge. 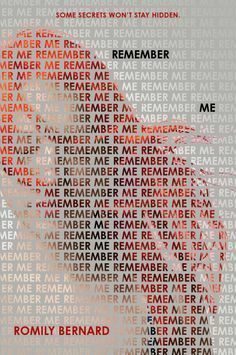 6) Did you draw on any personal knowledge or experience for this book? My experience as an investigative journalist, including many big stories I’ve broken during my career, fed directly into crafting the story. One of the things I’m known for is my multidisciplinary approach, both to scholarship and journalism. A lot of what I do is about drawing seemingly disparate threads together and understanding how things work as a whole, systemically. 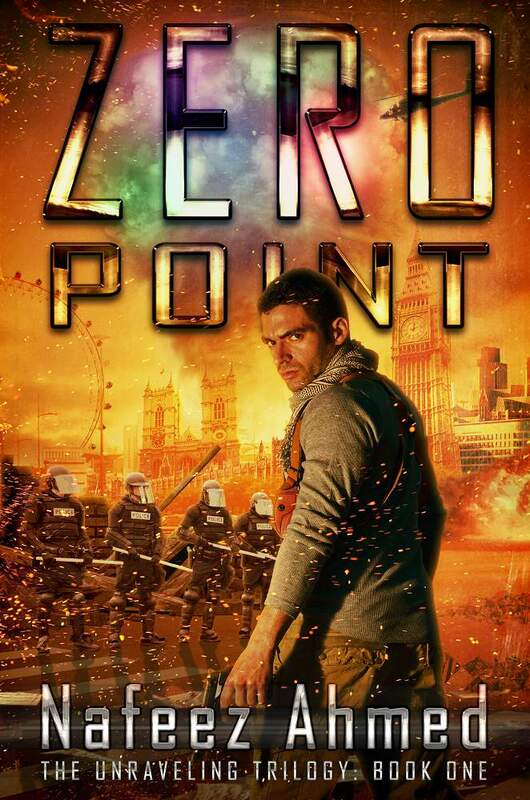 ZERO POINT takes a lot of seemingly disparate threads – national security, political corruption, mass surveillance, militarism abroad, radicalisation/extremism, environmental crisis, economic recession, civil unrest, and brings them together into a single narrative of a plausible near future world. This applies also to the setting of the story. ZERO POINT is set after a Fourth Iraq War, where the US and UK have re-invaded and re-occupied Iraq to shore-up a collapsing Iraqi client-regime in the face of a domestic al-Qaeda affiliated insurgency. I started writing this six years ago, so when ISIS began rampaging across Iraq earlier this year, resulting in US airstrikes and now the prospect of a long-term military engagement in the region, I surprised myself at how accurate my story was. Obviously, it’s supposed to be fiction, but the setting is based on trends that I’ve been tracking quite closely in the region over the last few years. I just hope that all the other crazy stuff that comes up in the book (like “Quantum Apocalypse”!) stays well in the realm of fiction! 7) Have any of your characters been inspired by real people? The character of David Ariel, my main character, is inspired by the many heroes of our age who have worked in government, military or intelligence agencies, but having witnessed firsthand wrong-doing, corruption and incompetence, have put their careers on the line and spoken out about it in the public interest. 8) Are there any particular authors or books that have inspired you? I think Jonathan Maberry’s Joe Ledger series and Jeremy Robinson’s Chess Team series have played a big role in inspiring the general thrust, but my story is quite different to theirs. For one thing, both Maberry and Robinson seem pretty naive about the nature of military intelligence agencies and how they work. Invariably, the stories focus on big threats ‘out there’ which the heroic spy agencies alone can deal with. My story has lots of big threats ‘out there’, but also a lot of big threats ‘in here’, and drawing on my direct understanding of the real workings of espionage, puts forward a narrative that views of the operations of intelligence agencies in a much more complicated light. Readers will learn a great deal about the way these agencies really work from this story. 9) Do you have any future books planned? Yes! ZERO POINT is the first in the Unravelling Trilogy. 10) Do you have any advice/pearls of wisdom for budding writers? Nafeez Ahmed is a bestselling author, investigative journalist, and international security academic. He writes for The Guardian via his Earth Insight blog, reporting on the geopolitics of interconnected environmental, energy and economic crises. The author of five critically-acclaimed non-fiction works addressing humanity’s biggest global challenges, Nafeez’s forthcoming book is a science fiction thriller, ZERO POINT, due out 18th August 2014. Nafeez has also written for the Independent on Sunday, The Independent, The Scotsman, Sydney Morning Herald, The Age, Huffington Post, New Statesman, Prospect Magazine, Le Monde Diplomatique, among many others. He has been a talking head for BBC News 24, BBC World News with George Alagiah, BBC Radio Five Live, BBC Radio Four, BBC World Today, BBC Asian Network, Channel 4, Sky News, C-SPAN Book TV, CNN, FOX News, Bloomberg, PBS Foreign Exchange, Al-Jazeera English, Press TV, Islam Channel and hundreds of other radio and TV shows in the USA, UK, and Europe. This was a book I was particularly intrigued by when I entered to win it on a giveaway. I was quite happy to win it, because I was really taken by the cover and the blurb. I found the world in this book to be really well-written and interesting. I didn’t get confused with the characters and I found myself really liking both Mona and Kiri… though I noticed the author kept describing Mona’s eye colour, which was quite repetitive by the end of the book. I liked seeing both Mona and Kiri as children, but when the book suddenly jumped ahead, I did get a bit confused until Kiri showed up again. I liked the different kinds of people there were in the world and I was quite moved by Keridras’ history especially, but I also particularly liked Raelin and Cyric. The different abilities that the characters had were interesting as well. I felt that the danger they faced in the book was real and I really cared about what happened to them. I really liked the connections that Mona and Kiri formed with the other characters, too. The plot itself was really intriguing, but I didn’t feel that there was enough of an explanation about how Kiri and Mona (out of all the characters in the world) were Light Breathers. It’s stated that they’re the ones in the prophecy… but not how that’s figured out or how the others know about it. I would have liked a bit more information about the history of the world. I liked that the author made an attempt to humanise the villain, but I would have liked to see his previous character shown… I felt that there was a lot of information given through characters’ stories. And I did think that there was an intriguing way to show Mona and Kiri’s history, but it was a lot to take in all at once. I think I would definitely like to read the next book in this series at some point in the future. It would be nice to see how things go with the characters, since I found myself caring about them through the book. I was a bit intrigued by the plot of this film when I saw it advertised, so when I was hesitating between this film and another one, I decided on this one. 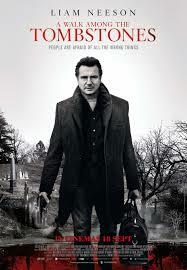 I think Liam Neeson is a good actor and it was interesting to see him in this film. He’s played similar types of characters in things I’ve seen him in, but they’re not exactly the same. The atmosphere around this film came across really well. I found myself drawn really easily into it and caring about the characters. There were a couple of characters that surprised me with how interesting I found them, even though they weren’t technically ‘good’ guys. It was also interesting to see all of the adverts about Y2K. I remember hearing a lot about it and not really understanding. I liked Liam Neeson’s character, Matt. I felt that he came across as really interesting and well-rounded. His past helped to make him a more interesting character… and there were certain things about him that kind of hit me a bit personally. I also really liked his relationship with T.J. There were some quite gruesome moments in this film, but I felt that the makers of the film knew when to show the gore and when to leave it to the viewers’ imagination. Often, the latter is more disturbing. It was also interesting to see Sebastian Roche in this film. I’ve actually met him and… well, let’s just say the characters he plays? Completely different to what he’s like in real life. I don’t think this film is one I’d watch again, but I did find it entertaining and hard-hitting to watch the first time. I’ve read a couple of books that have computer hackers as main characters in before. 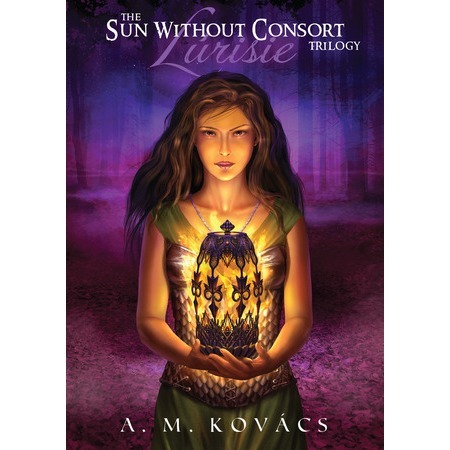 This book was kind of darker than I was expecting, but I actually did find it to be really well-written and the plot was intriguing enough to hold my attention throughout. I don’t like multiple first person viewpoints, but I do like first person perspective if it’s just one character and I felt that Wick was a character I could really relate to. Some of the things that happened to her (and other characters’ reactions) kind of brought some bad memories back for me, though, and that was a bit difficult to read at times. The other characters were fairly interesting as well. 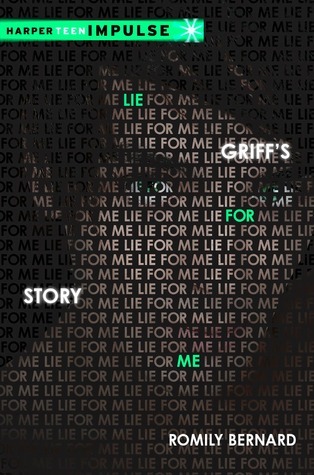 I liked Wick’s relationship with Griff and I found it believable, including the conflicts that rose. I would have liked to know a bit more about Griff’s past and motivations, but I felt it was sweet how much Wick wanted to protect him and he wanted to protect her… but I have some mixed feelings about them as a couple, even though I did like the relationship. I’m really not a fan of love triangles, but Milo was an interesting character as well. I just kind of feel that love triangles have become too prevalent in books (especially young adult ones), so I can find them a bit off-putting when I’m reading about them. I had a conversation with my sister about them fairly recently, actually. I would have liked to see more police officers. The only one who really appeared was Carson and although he was a character with a bit more depth to him, I really couldn’t see him as one of the good guys and I have seen a lot of things that make the police into villains. I did get a bit confused about all of the different bad guys and their relationship to Wick. By the end of the book, I think I had a bit more understanding over who was what. Also, by the end of the book, I didn’t really like Bren that much… though that’s probably because I felt very protective of Wick through the book and that’s always a good thing. I felt that this book touched on a few different genres and I also felt that there were some things in this book that came as a bit of a surprise to me. I’d like to read the first book at some point in the future, as well as check out other books by this author. 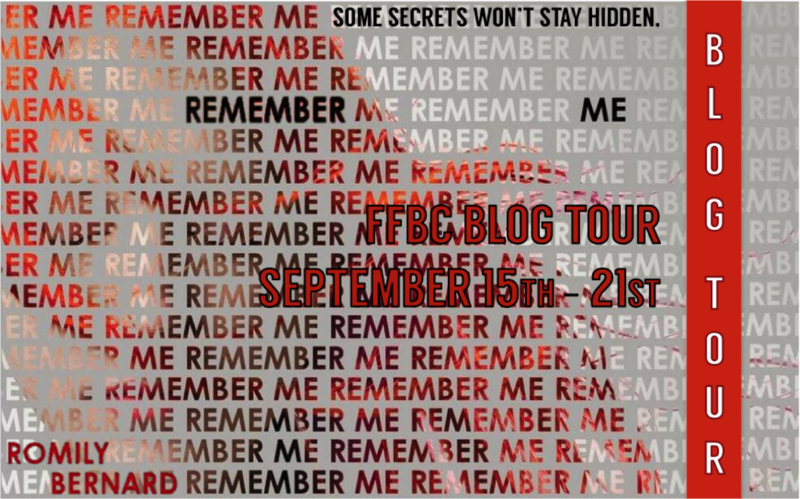 Follow the FFBC Remember Me Blog Tour and don’t miss anything! Click on the banner to see the tour schedule. I hadn’t actually intended to go and see this film. Although it looked like it might be good, I tend to have quite a variety of different films I want to see, so one I’m not so sure about tends to fall by the wayside. But when my dad and step mother asked me and my brother if we’d like to see it with them, I thought it would be a nice thing to do together… even though my brother ended up not watching it with us. This was actually quite a nice family film. The use of the food that served as a way of creating connections between the characters worked quite well, in my opinion. I did see the romance coming a mile off, but that always seems to be the way with films. In this instance, I found the romance to be, in turns, sweet and frustrating. There were some comedy moments in this film, but a lot of it was centered around the family aspect, which I felt worked really well. It was also interesting to see, towards the end of the film, the effects of success. I was a little bit confused over the family relationships at times, but the actors were believable and it was nice that there weren’t a lot of bad things happening in the film. 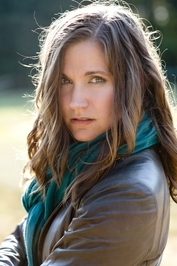 I do have to say that I noticed the actress who played Marguerite kept slipping up in regards to the accent. 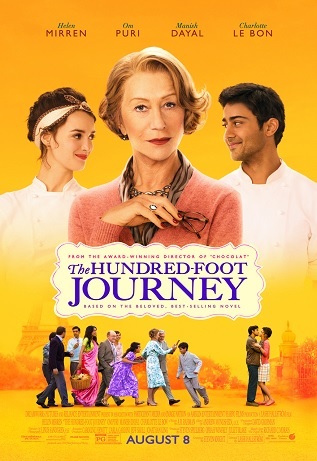 I do think Helen Mirren is a really good actress, though, and the actor who played Hassan was really cute as well as portraying a believably nice man. I’m not sure this film is one I’d see again, but I definitely enjoyed viewing it this time. Although this book was the second in the series (which meant I missed the explanation parts in the first book), I still found this book really easy to follow. I found the concept of the Spellweaver to be quite an intriguing one, even though I didn’t know how that was passed down or what the history was. I did find it interesting that there were two different worlds, though I would have liked more details about how exactly they worked. I quite liked Hollie and Jamie in this book, as well as Felicity. I found Oliver to be quite an interesting character. I would have liked to see a bit more of him. When it comes to interesting villains, I think he fits that criteria. I can’t say the same about the members of the cult. I really couldn’t understand their reasoning at all. There were a lot of parts in the book where I felt bad for Felicity. Even though there were a few occasions where I came close to losing my empathy for her, I still felt bad for her at times and I felt that the other characters didn’t really understand her in the way they should have done all the time. I did feel that the plot of this book was really intriguing and there was real danger there. 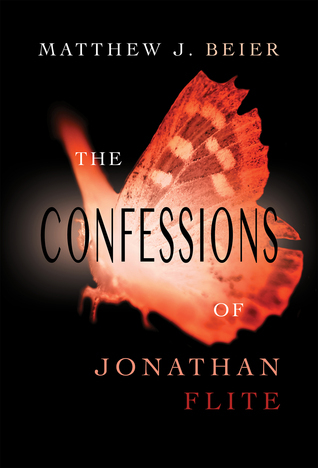 The book kept me reading throughout and was a really quick, easy read. I’d probably read the next books in the series at some point in the future. I’ve read (and seen) quite a lot of fiction about mermaids, so with reading a new book about mermaids, it’s always interesting to see where the author might take it. When I read the blurb of this book originally, I thought it was going to be much less serious and more of a spoof book about mermaids. I was pleasantly surprised that there were actually quite a few serious moments in this. 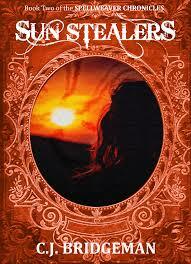 The characters were interesting, as were the glimpses of the society that Sirena and her daughters were from. I would have liked to know a bit more about them, such as why they only had female children and had to use male humans to procreate. I also would have liked to know a bit more about what the mermaids looked like and how they differed to humans. That wasn’t very clear. I was quite intrigued about Sirena’s history with the humans and I liked her and Joe’s relationship. 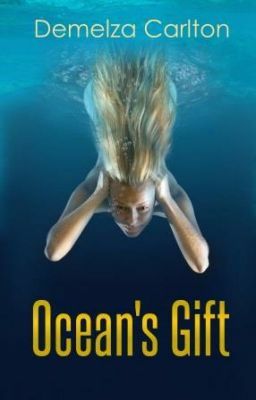 There were some moments that made me smile when I was reading the book, especially when there was the conversation about dolphins throwing things back at humans. I wasn’t that keen on the multiple first person POVs. It’s a style choice I struggle with, especially when the chapters are so short, I’m only in one character’s head for a short while before being pulled into the next one’s. Generally, I did feel that the characters were interesting and well-written. It was good to read the interactions between them and even though I would have liked to see more of the world, the glimpses I did get were intriguing and made me want to see the rest of the world and more of its characters. I’ll probably read the sequel to this book at some point in the near future.